It was reported by Dave Meltzer of the Wrestling Observer Newsletter that Corey Graves was taking backstage heat for his social media post about women’s rights following the Greatest Royal Rumble Show in Saudi Arabia. Graves had posted the following picture on Instagram after the event had concluded. However, WrestleVotes tweeted out that sources in the WWE denied the claims of Dave Meltzer, going as far as labelling them ‘laughable’. 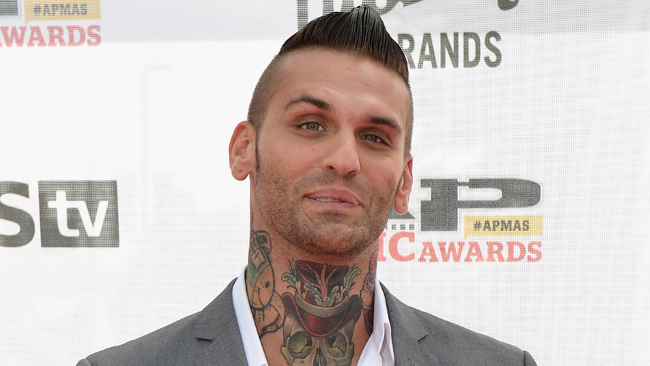 The tweet also seemed to suggest that Corey Graves’ position in the commentary booth isn’t under threat in any way. Asked about the Corey Graves heat report being floated out by Meltzer, more specifically the part about him being “replaceable”. Source said it’s laughable. Graves is a big part of WWE TV, and is well liked by almost everyone. Related: WWE Announcer Taking Heat For Recent Saudi Arabia Remarks?